In his contribution to Forbes last April, Sherman Lee, a cryptocurrency and artificial engineering analyst, contended that “artificial intelligence (AI) would need to introduce blockchain technology to solve problems occurring in the course of securing and processing data.” Like his assertion, blockchain, AI and big data could create a synergy effect when integrated. 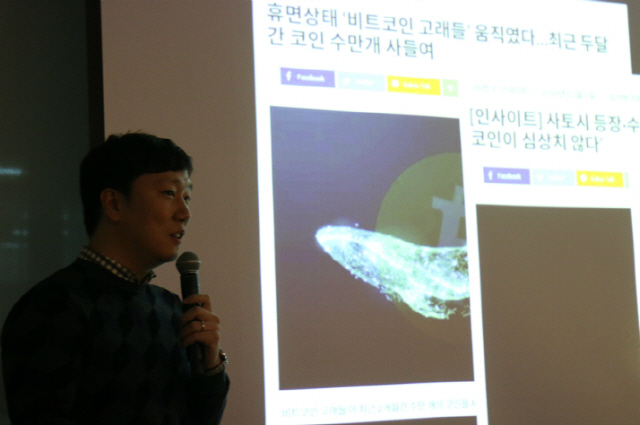 Korea’s blockchain projects are also making active moves in AI and big data. Various speculations go viral in many communities whenever cryptocurrency prices go up and down. This is why precise data must be provided. The answer lies in blockchain, the generic technology of cryptocurrencies. Data embedded into blockchain is accurate and not deceiving. Yet it’s difficult to interpret it. It’s getting difficult to regain sovereignty over “my data” as the internet and mobile communities are flush with data. The reality is that one has no idea of what personal information I supplied to what companies and how my personal information has been used. “You may think that war is under way for personal data. 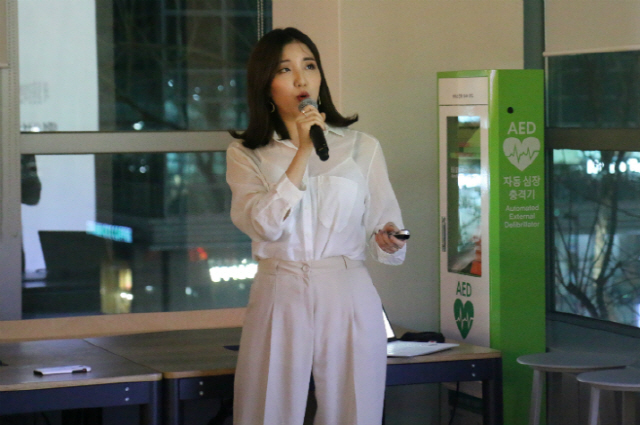 Individuals have the right to know how their data is exploited and to demand the deletion or modification of data,” said Kim Hee-yeon, head of business partnerships at Airbloc. Airbloc is a project seeking to resolve these problems with blockchain technology. The company is tracking down on where data is used, capitalizing on blockchain’s trait of storing data transparently. Airbloc also aims to realize peer-to-peer data transactions based on blockchain. “It’s important to let individuals exercise influence on their data proactively,” Kim said. Airbloc is also carrying out research on introducing blockchain’s zero knowledge proof technology into identity verifications. A zero knowledge proof is a method by which one party can prove to another party that they have the relevant data without providing any data. “We have a plan to help individuals prove their identities without revealing even indirect data using the zero knowledge proof technology,” Kim stated. Computing power is essential to developing AI. Higher-performing devices are necessary to let AI analyze and study immense data. What will you do to secure vast quantities of resources cheaply? Using idle resources or sharing resources will do. Although higher-performing AI has been developed, another difficult problem remains. Knowledge humans can understand by experience must be entered as “data” for AI. At this point, if data is false or tampered, AI makes a judgment based on incorrect data. This is no exception for AI that excels in thinking ability. Mind AI also encountered this problem although it had developed AI able to think logically. 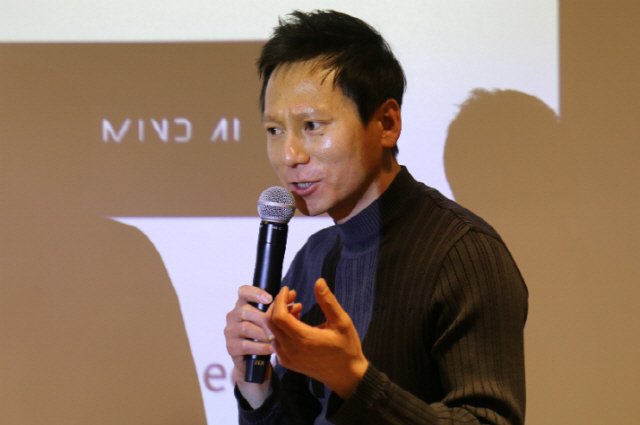 It was blockchain technology that Mind AI opted for to resolve the problem. Tampering data stored on blockchain is impossible actually. If blockchain’s token economy is exploited, data providers can get reward, which would be instrumental in filtering out quality data. 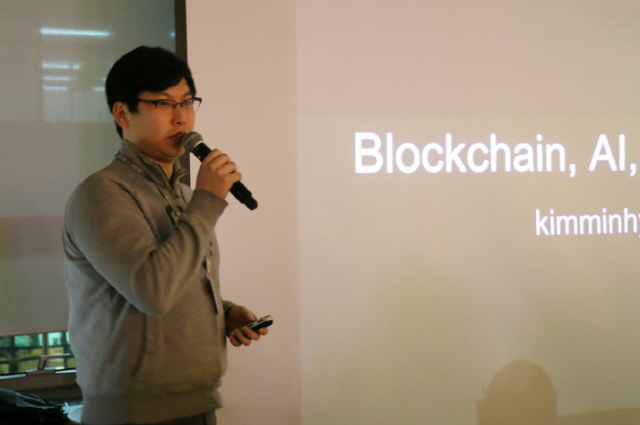 The three-day “Blockchain & Week, If Blockchain Meets Other Industries” event that ended on Thursday, organized by Decenter University, drew more than 200 audiences interested in blockchian and other high technologies. There were heated debates involving corporate representatives and audiences concerning core technologies of the Fourth Industrial Revolution including blockchain, games, payment and AI.